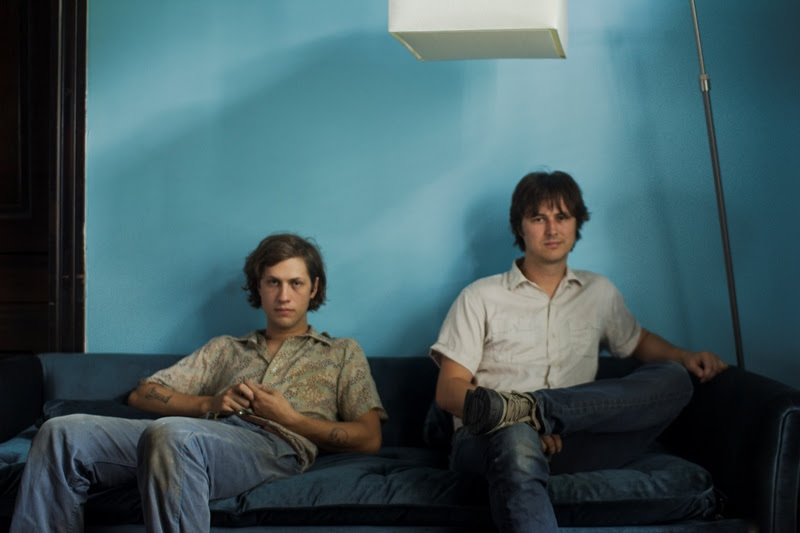 JEFF The Brotherhood have shared a stream of their new track “Roachin”. The dynamic grunge outburst is lifted from the band’s forthcoming Dine Alone Records album, Zone, and features Alicia Bognanno of Bully on guest vocals. The band have also detailed a full European tour for October, headlining London’s Borderline on the 18th of October. Zone follows hot on the heels of two 2015 album releases; Wasted On The Dream, which featured members of Best Coast, The Raconteurs and Jethro Tull (whose Ian Anderson guested on flute), and Global Chakra Rhythms, a more psychedelic affair spawned from hours of improvisations and experiments. Check out “Roachin” via the stream below. 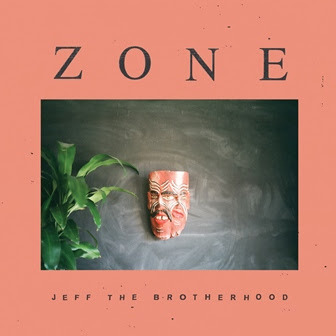 Zone is released on the 30th of September and is available to pre-order now via iTunes and Google Play.